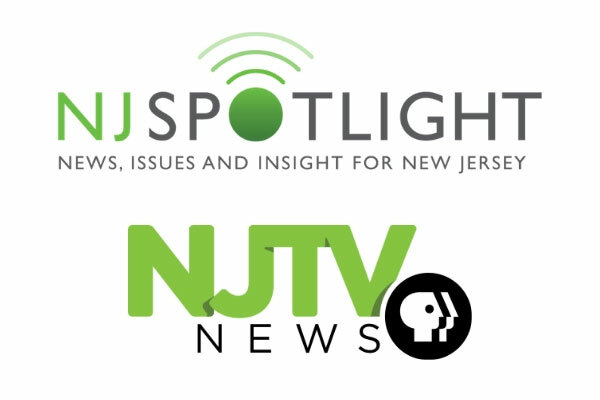 A strong incentive for the partnership from WNET’s side, according to Nieman Lab, was NJ Spotlight’s early success with funding models involving membership, which incorporate newsy levels such as “informed,” and wide-ranging special events that have highlighted topics ranging from end-of-life care to high school graduation rates. According to its website, NJ Spotlight has had success in getting sponsorship for these past events has been using Soundcloud to preserve the panel discussions for the future. The nonprofit Texas Tribune, which NPQ has covered, has been a model for Mooney and others at Spotlight. Not only does the Texas Tribune have a robust membership program, which includes Texas descriptors “Lone Star” and “Big Tex” as giving levels, but according to Nieman Lab, 18 percent of the Tribune’s revenue came from events in 2018. Mooney told Nieman Lab that looking ahead, he hopes to broaden a 2015 program on New Jersey cities that was also inspired by work done by the Tribune. “This is an opportunity to revisit what we are, and see if we’re serving these communities, and how we can do that better—especially underserved communities that haven’t trusted the media in a long time, long before Trump,” he said. Another day, another nonprofit media outlet? Funded by philanthropy and spurred by the desire of mainstream media reporters to survive the downsizing of commercial media, a team of four reporters will launch a new online news site next month in Richmond. Will its business plan work out?